Concerts given with the Sarband Ensemble, in addition to those with Concerto Köln and Jordi Savall’s Hésperion XXI, made an international name of composer and musician Mehmet C. Yeşilçay. Aside from conducting the Pera Ensemble, which he founded in 2005, it was his concerts and arrangements of Eric Satie’s works, and his performances with the great Sufi Orchestra at the Munich Philharmonic and other venues, which brought him widespread recognition. During the 2007 UNESCO commemorative year for Mevlana, Yeşilçay compiled the program “I Am Wind You Are Fire” in collaboration with the Bergische Symphoniker (soloist: Ahmet Özhan), the same event at which he premiered his acclaimed composition QUN. 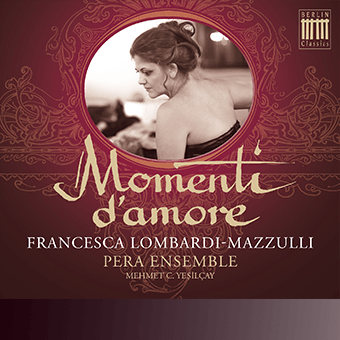 He work closely with soprano Edita Gruberová, for whom he created new arrangements of Händel’s Arias. 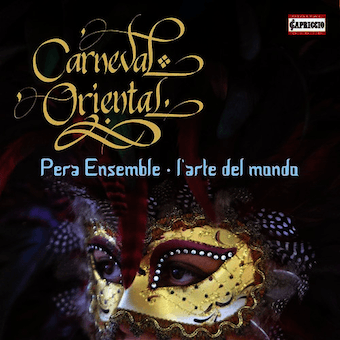 He also arranged and produced the pastiche ARMIDA, Amor Oriental (DHM/Sony Music). 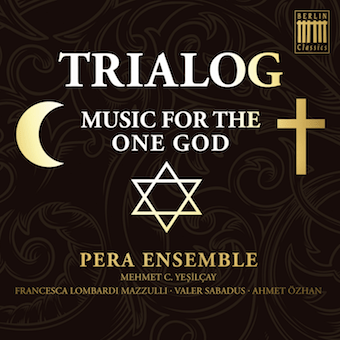 In 2012, he directed the project MUSIC FOR THE ONE GOD, financed and supported by the European Union and the Turkish government. 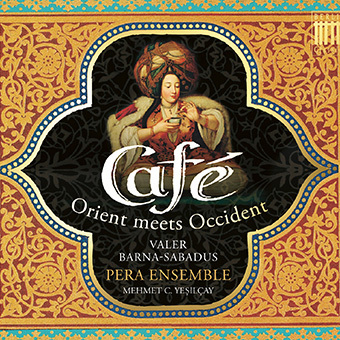 Numerous concerts at venues such as the World Cultural Heritage Hagia Irena in Istanbul and the imminent release of a CD (2013) associated with this project, attest to Yeşilçay’s accomplished skill not only as a conductor and arranger, but as a project leader, forging new and successful paths in both fields. 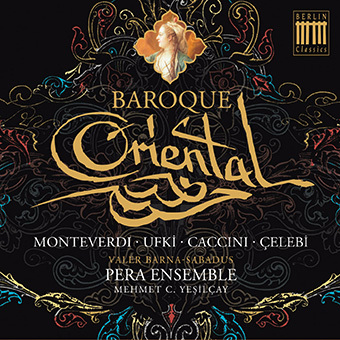 Mehmet C. Yeşilçay is the musical director of the Pera Ensemble and lives in Munich/Germany.